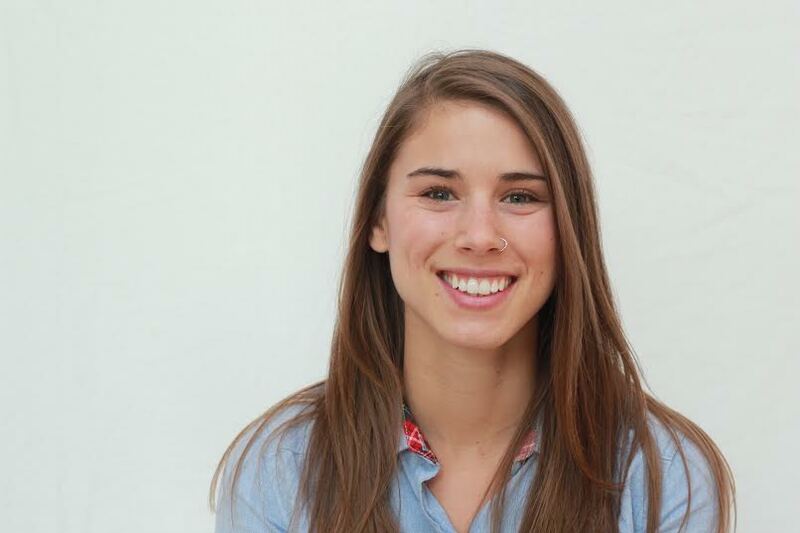 Emily D’Annunzio (DCAT ’12) (GL-CMA ’13) is a Register-Dance/Movement Therapist (R-DMT) living in the Chicago area. She currently works full-time at a day rehabilitation center that serves adults with developmental disabilities. After blogging for Marginalia, Emily created a personal blog that discusses dance/movement therapy related topics. She has also guest written for the official American Dance Therapy Association (ADTA) blog. In her spare time, Emily enjoys dancing and performing with a Chicago based modern company.